Hey there, it's Evan! 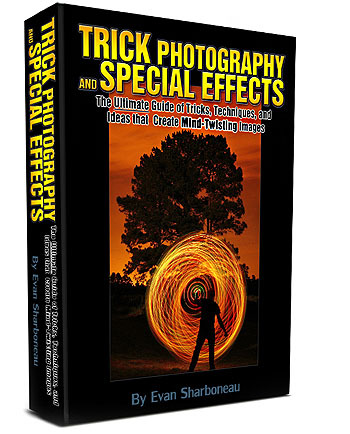 Trick Photography and Special Effects 2.0 is now online and ON SALE because of Black Friday. 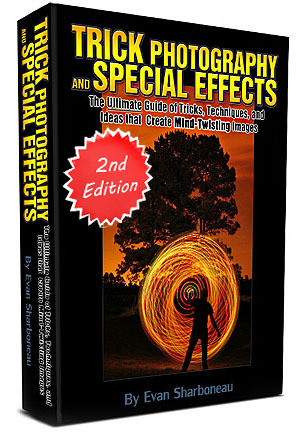 The new edition is a 270+ paged ebook in addition to 9 hours of new video tutorials. do we get a discount if we bought the first version? Man, I am a bit shocked and amazed by your tutorials! Honestly, I saw quite a bit of similar material on the web, but the advices, tips etc. you provide are so practical and easy to understand! It’s amazing 🙂 Respect and keep it up, Evan! Is it true your shutting down your website? 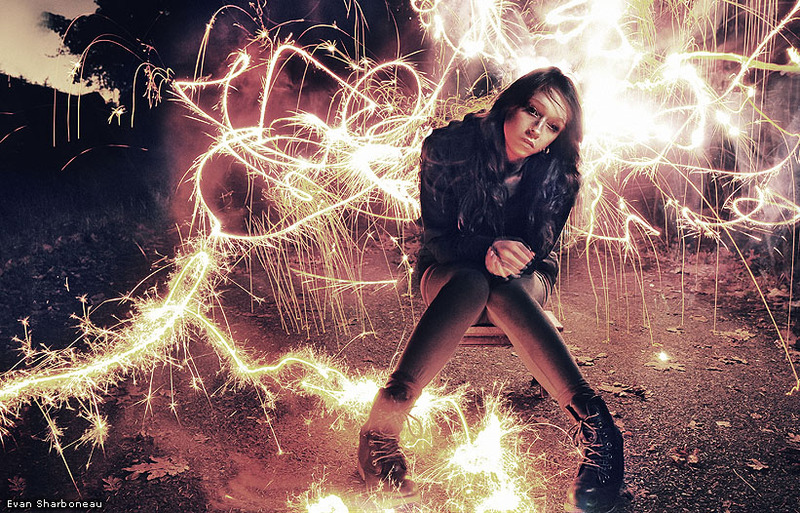 I have just got started on Trick Photography and you do amazing work, If it is true your shutting down your site, Please let me know where your new site will be. bought your book some months ago. Reaaaaaaally cool and helpful stuff in there. I just bought the e-book and it is SO user friendly. However, I’m more of a “visual” person, so I love your youtube tutorials, hence I’m going to buy your 2nd Edition ! 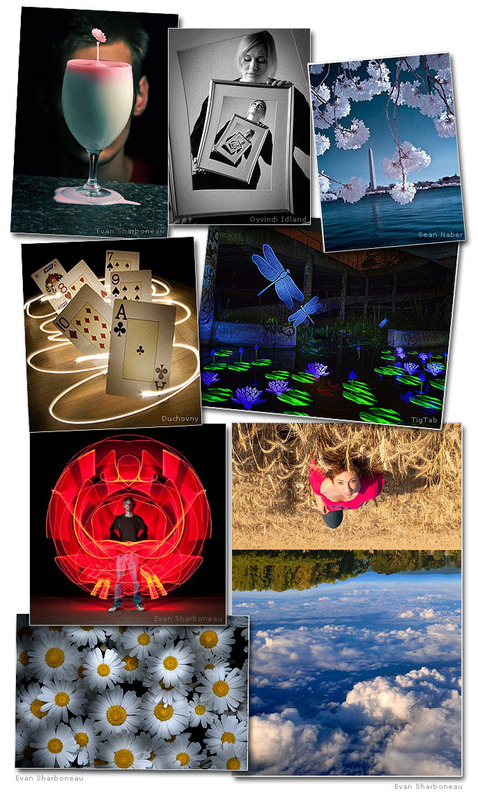 As someone who has purchased Trick Photography & Special Effects 2nd Edition, it is awesome. Your step by step instructions in the videos are great and make it so much easier to follow with the ebook. Excellent value for money. Thanks for putting it together. i want to buy but i don’t know…how to transfer my money…can you help me? from south korea. Hello, I just bought and paid for the book via paypal. The payment was completed by I have not received any e-mails on where to go to download the book. Can you please let me know how to get the books? I love this ebook and use it for inspiration teaching my high school students… the results are always spectacular. They love being able to see a peer learning and teaching this stuff.